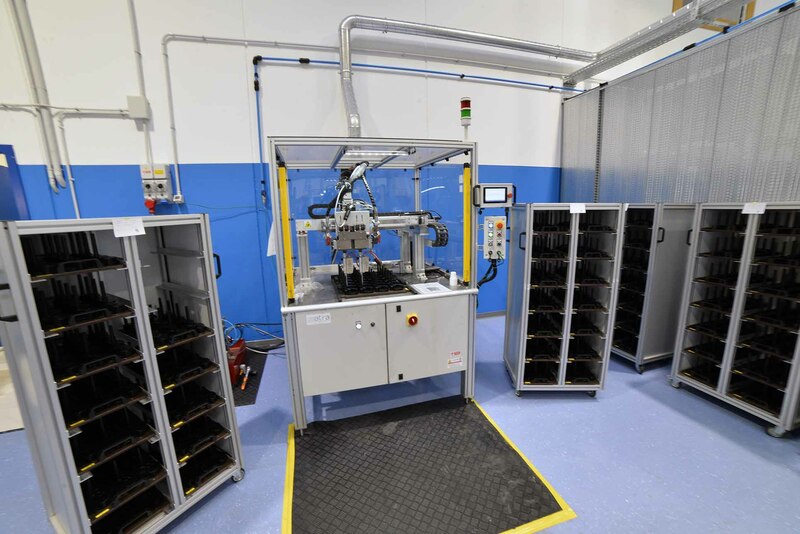 Automatic Resin Dispensing | DEA-ht S.r.l. 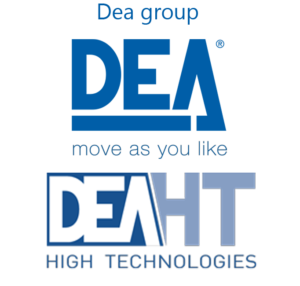 DEA-ht is specialised in the resining of circuit boards. 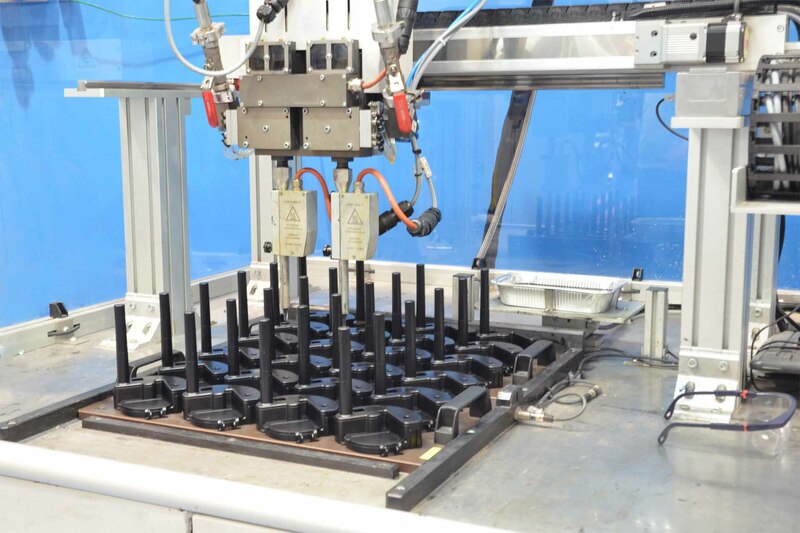 We use high-quality polyurethane resin and last generation automated machinery for even great amounts of high quality products. The resining process gives the product a high protection rating (IP68) ideal for heavy-duty environments. DEA-ht’s experience and collaboration with leader companies in the sector puts us in a position to assist customers in choosing the most suitable resin and to study the entire resining process.